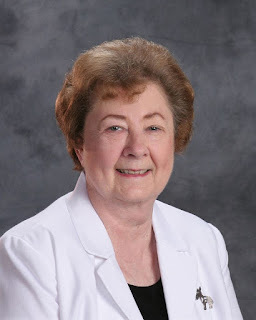 The National Nursing Network Organization (NNNO) would like to honor Alisa Schneider PhD, MS, RN, a founding member of the NNNO, for her leadership and vision. Alisa recently stepped down from her role as NNNO Vice President after greater than 12 years of visionary leadership. Alisa’s countless hours of work engaging in advocacy, education, lobbying and research have shaped the NNNO. Alisa helped to build the strong, grassroots organization that endures today. 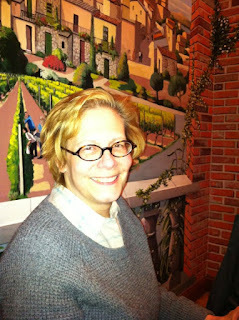 Congratulations to Elizabeth (Liz) McPhee RN, who will transition from the Board to become Vice President of the NNNO. Liz has been actively involved with the NNNO and National Nurse campaign since her student days at Portland Community College (PCC) when she served as President of the PCC NSNA Chapter. 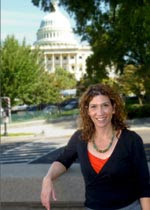 Liz has presented the bill during two Congressional Briefings on Capitol Hill; she has been instrumental in the day-to-day operations of the NNNO; and she has authored multiple publications on the legislation. 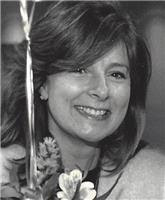 The NNNO would also like to recognize the valuable contributions of Terri Polick RN, also a founding member of the organization who served on the Executive Board for 10 years before transitioning to the Advocacy Team. Terri has been a passionate advocate and formative member of NNNO. Terri’s skillful writing and persuasive community engagement helped to build and grow the organization. Many thanks to Terri for her leadership and support. Sadly in 2016 we lost two of our beloved members of the Advocacy team. Sally Jean Cadman DNP from New Hampshire first wrote to us in February 2010. She had chosen the National Nurse Act as the topic for her health policy paper and just a few short months after initially contacting the NNNO, eagerly joined the team. She advocated strongly for the National Nurse Act until her death on May 30, 2016. Our sincere condolences go out to her family and friends. Also, NNNO Advocacy team member State Representative Marcia Moody of New Hampshire passed away on May 25, 2016. Rep. Moody’s contributions were endless in her efforts to bring the National Nurse Act to fruition. She was a trusted confidante, with a great deal of experience in the political arena. Rep. Moody spoke at conferences and political gatherings about the bill and she traveled to Washington DC over a dozen times to meet with Congressional members. We all miss her presence tremendously. The National Nursing Network Organization is excited to welcome Holly Herrera BSN, RN as a new executive board member. 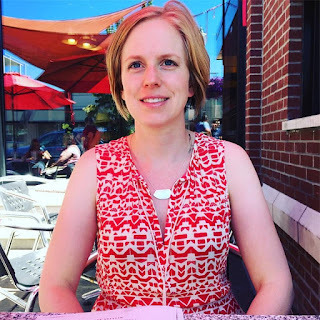 With a background in primary care and HIV nursing, Holly resides in Oregon and has a passion for public health, education and organizational leadership. She currently works as Lead RN at a large university-affiliated federally qualified health center. She has experienced the vital role that nurses play in helping to manage chronic illnesses like diabetes and heart failure, and is excited to support a National Nurse for Public Health to improve the well-being of our nation. 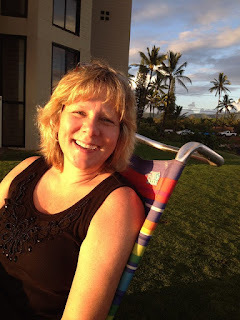 Also, joining the NNNO Advocacy Team is Joan Westgor MSN, RN, CCM from Texas. Joan serves on the Alamo Chapter Case Management Society of America (CMSA) Board Member and Public Policy Chair. She is a chapter liaison to CMSA National Public Policy Committee and also is on the Advisory Board of The Patient Institute in San Antonio, Texas. The National Nursing Network Organization is a completely voluntary, grassroots organization comprised of members just like you. 2015 and 2016 have been exciting years for the National Nurse Act. With your continued support, we are excited for the opportunities in 2017. We are proud that the NNNO broadly represents the interests of nurses across the country. Our Organizational Board and Advocacy Team receive no compensation. Most team members hold full time jobs and passionately advocate for a National Nurse outside of other professional responsibilities. To continue to move the National Nurse Act forward, we need your support. One of the strongest ways you can help advocate for a National Nurse is to make an on line donation or contact the NNNO Board to mail a check. Consider a recurring donation of five or ten dollars, that will help to offset the costs of the National Nurse website and media materials and would also support travel expenses for team members to Washington DC to advocate for the National Nurse Act. For a one-time contribution of $20, the Advocacy Team will place a certificate in your honor inside an informational packet that the team will deliver to your US Representative or Senator during the next trip to Washington DC. Please join us in your support for a National Nurse for Public Health to strengthen the voice of nurses and protect public health in the U.S.
We can't do this work without each of you! Disclaimer: The National Nursing Network Organization is a non-profit corporation, but we are not tax exempt and therefore, your contributions are not tax-deductible.